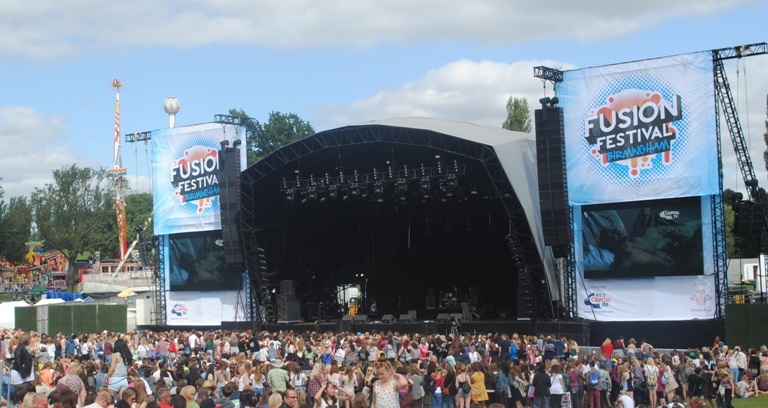 Mike Owen Media > Events > Fusion Festival 2013 > UK Festival Awards – Vote for Fusion Festival 2013! UK Festival Awards – Vote for Fusion Festival 2013! Visit http://ukvoting.festivalawards.com to take part (listed as “The Fusion Festival”). It only takes a second and we would really appreciate it if you could get ANYONE and EVERYONE you know to VOTE for the Fusion Festival!